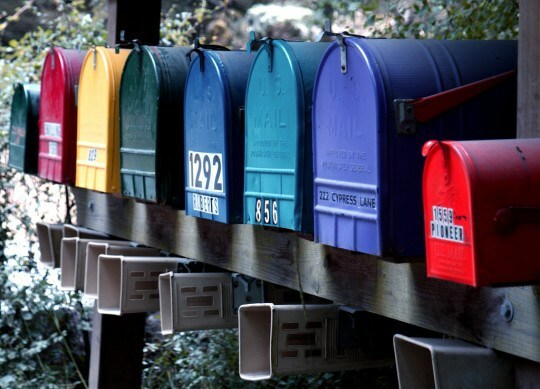 I am super excited about the books in my mailbox this week. They are not only beautiful big hardbound copies, but they are full of awesome content for all ages. I am so pleased to have received them from Lonely Planet, Lonely Planet Kids and Raincoast Books. Oh, and check out the great giveaways on my right sidebar. Chart an unforgettable journey through the Rocky Mountains with this beautifully illustrated, 16-panel concertina pull-out wall frieze and learn just how unique and important these mountains are to our world. . Make your way through snow-capped mountains and fast-flowing waterfalls, from the cool city of Vancouver on the western coast, to Banff, the skiing mecca, and over to rodeo-centre Calgary. 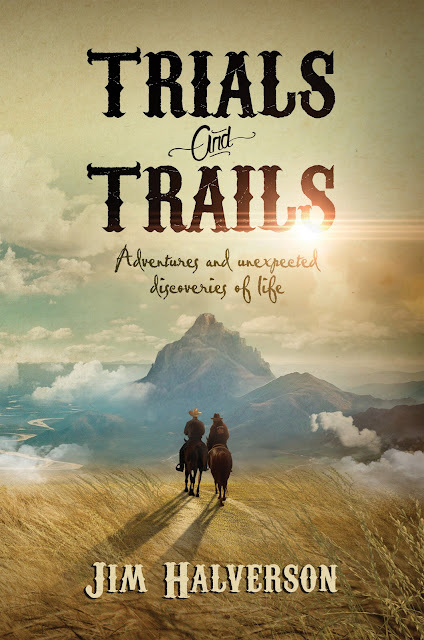 Then turn the frieze over to discover loads of fascinating facts about each point of interest encountered along the journey, from an abandoned mountain town to the gold rush focal point, Fraser Canyon. Each title in our Unfolding Journeys series has its own distinct artwork style. 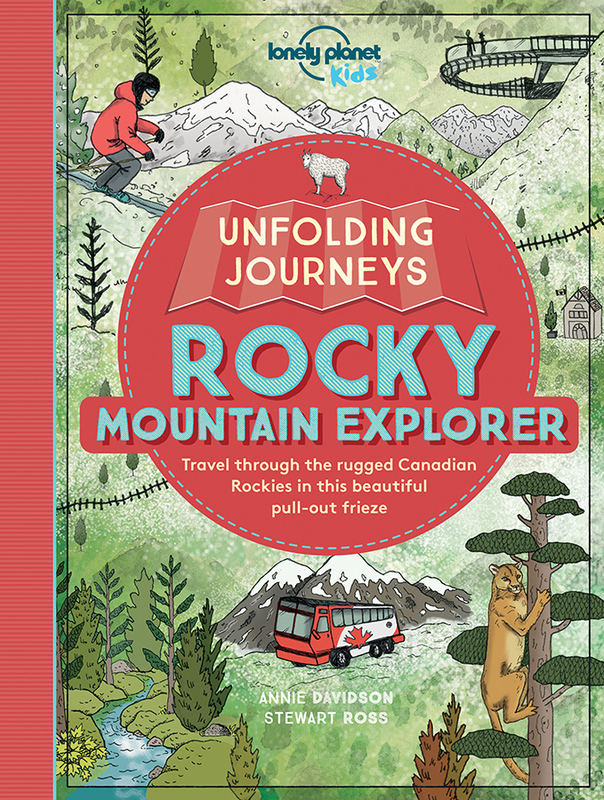 Unfolding Journeys - Rocky Mountain Explorer's illustrations of wildlife and architecture lie on a vintage-style backdrop of faded postcard wilderness that encapsulate the Rocky Mountains' history and rugged landscape. Part of our Unfolding Journeys range. 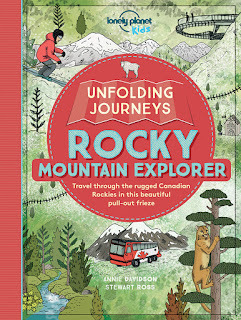 Also available: Unfolding Journeys: Amazon Adventures. Collect them all! 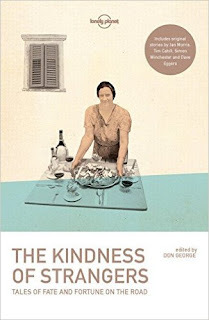 A timely collection of 26 inspiring tales, The Kindness of Strangers explores the unexpected human connections that so often transfigure and transform the experience of travel, and celebrates the gift of kindness around the world. 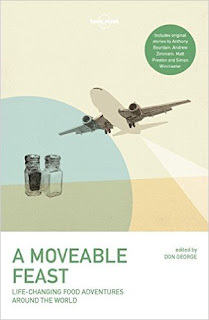 Featuring stories by Jan Morris, Tim Cahill, Simon Winchester and Dave Eggers. From bat on the island of Fais to chicken on a Russian train to barbecue in the American heartland, from mutton in Mongolia to couscous in Morocco to tacos in Tijuana - on the road, food nourishes us not only physically, but intellectually, emotionally, and spiritually too. It can be a gift that enables a traveller to survive, a doorway into the heart of a tribe, or a thread that weaves an indelible tie; it can be awful or ambrosial - and sometimes both at the same time. Celebrate the richesand revelations of food with this 38-course feast of true tales set around the world. I think anything from Lonely Planet is well worth reading. 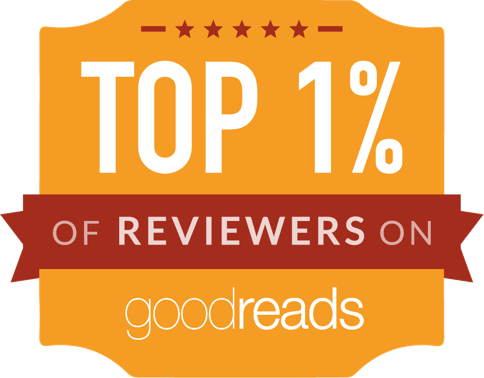 I hope all of your books are winners! I agree! They are so educational and eye-catching. 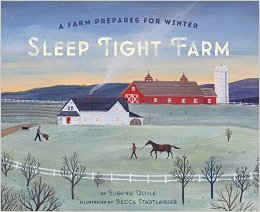 I like the look of Sleep Tight Farm. Oh my a gorgeous set of books coming in. Love the look of The Wish Tree. Wow! Great books. Sleep Tight Farm looks wonderful. Hope you enjoy all these. 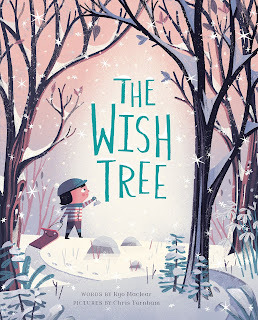 The Wish Tree has such a beautiful cover. I hope you enjoy your books. 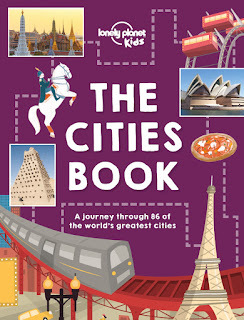 I'm a sucker for children's books but The Travel Book looks fascinating! 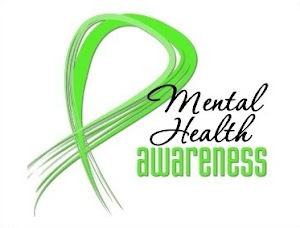 I am too even if my kids are now teens, I still love reading and promoting them. Books were my world of discovery when I was a child. You did get some awesome books, Laura. Wonderful looking books! 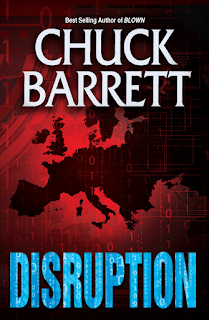 I am curious about Disruption. Enjoy! 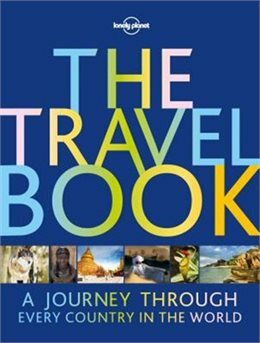 All your new books look good, I just put a hold at my library for The Travel Book. I liked A Moveable Feast very much! Those travel books look great! I like the look of The Travel Book, and The Wish Tree looks cute. I like food books sometimes but don't think I could eat bat! 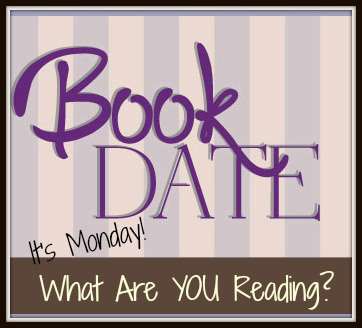 A great selection of books this week. 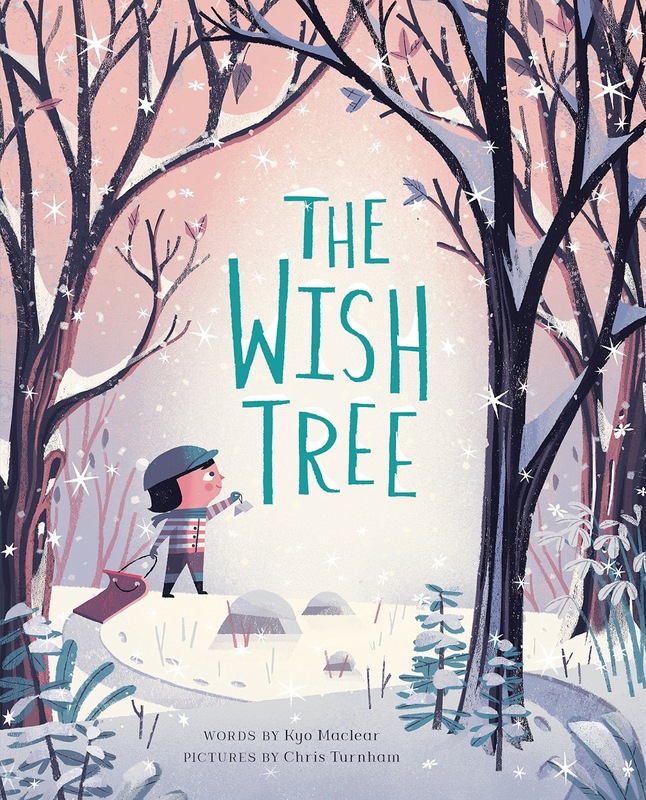 As a kindergarten teacher I love the look of The Wish Tree. 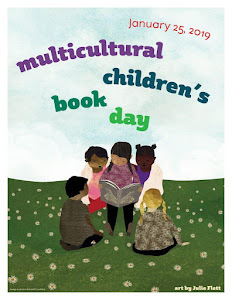 Very cute, I would love to read it to my class. Yes, I think it would be a perfect book to read to your kindergarten students. Thanks for stopping by!